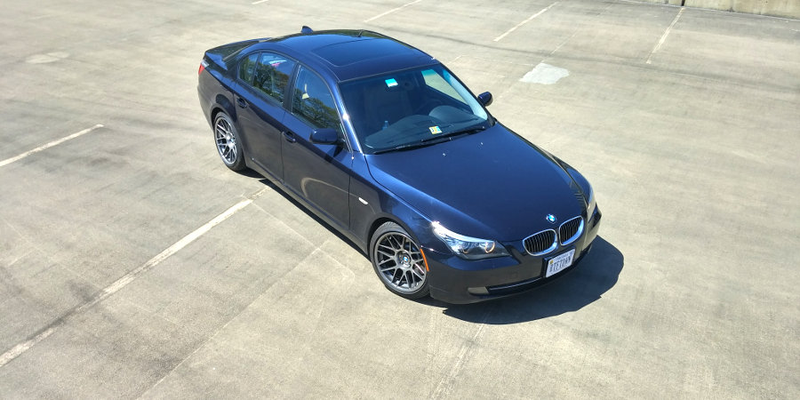 Josh talks about his ever so lightly modified BMW 535i with 75k miles. It’s not quite a review, but more like a tour in high definition. Please tell us how much you love or hate his E60 video. And here is a bonus acceleration video. Only mod is JB4. The original article is here, if you care. And you can follow him on Twitter here.